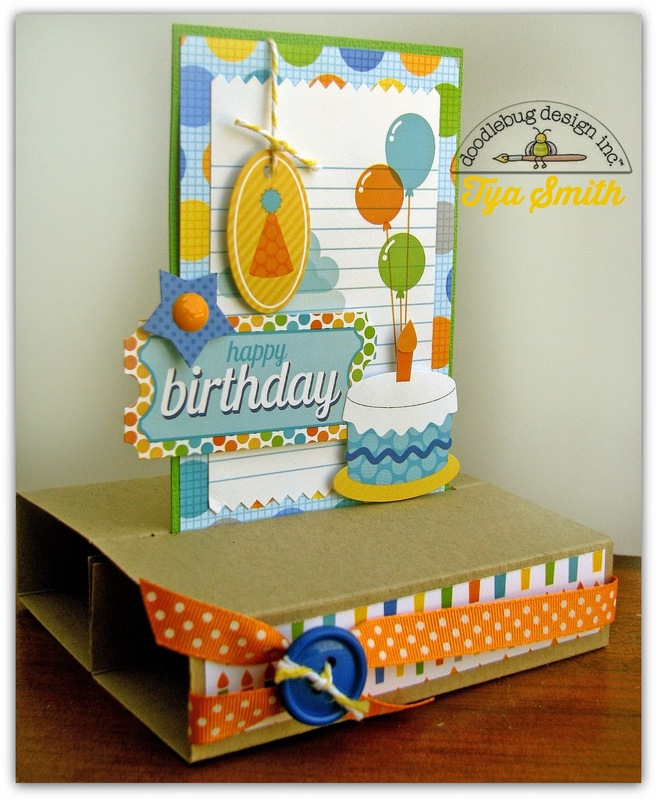 Doodlebug Design Inc Blog: Hip Hip Hooray for Pop -Up Cards and Doodlebug Design! 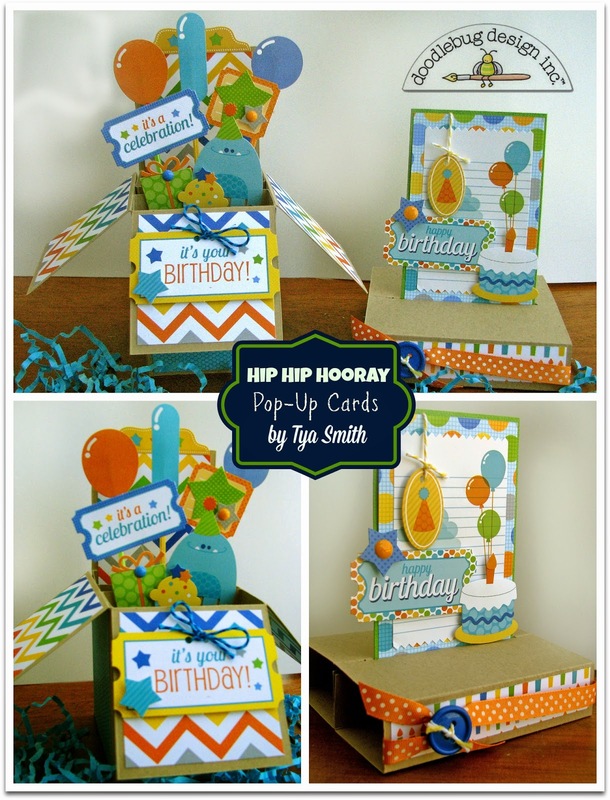 Hip Hip Hooray for Pop -Up Cards and Doodlebug Design! 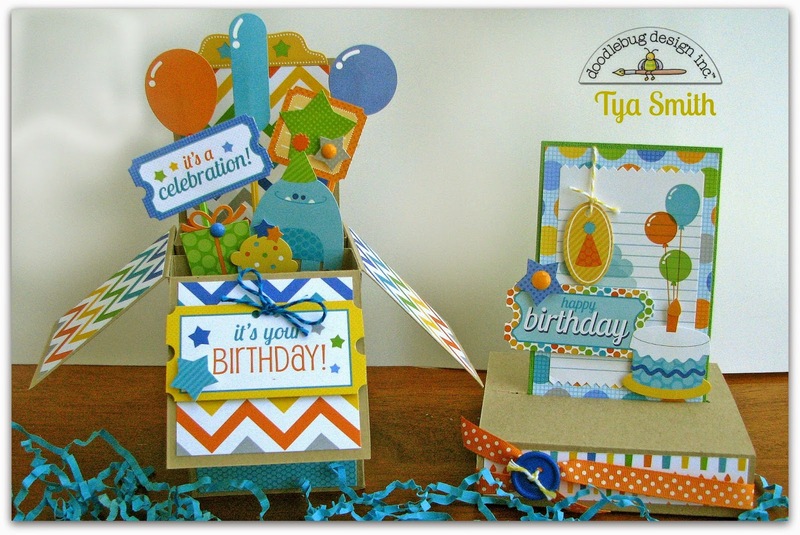 Hi there Doodlebug fans - Tya here today to share with you 2 really fun and interactive cards that you can give to that special birthday boy or girl in your life! I love doing fun fold cards! 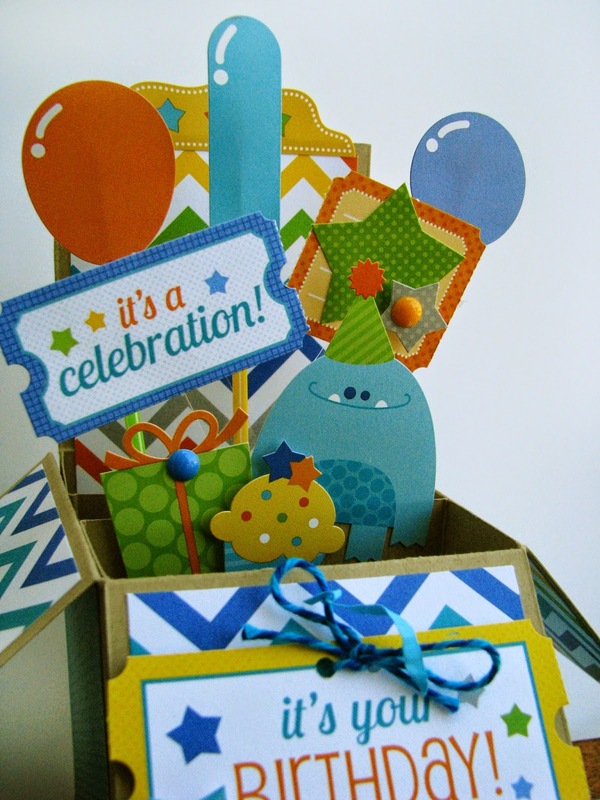 I love that the recipient gets a fun surprise when they open up the card- it adds a little something special! Let me show you today 2 of my favorites! Next up is a neat card called a Free Standing Pop Up Card. I loved how this one litterally pops up when you unfold it! So fun! 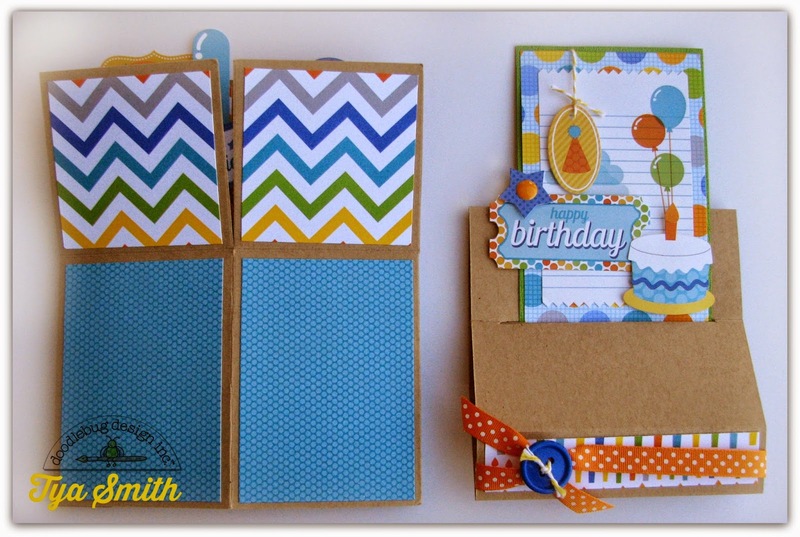 So if you are looking to add that little extra pizzaz to your handmade cards - give these two awesome ones a try! I know who ever you give them to with love them! Have fun! GIVEAWAY!!! - only1 day remaining to enter! I posted pics to pinterest. Wow! I want to a card like this. I will love to see a tutorial! Thanks for sharing! I shared this amazing post on Facebook!!! Pinned. So inspired by this. Can't wait to try! Both of these cards are soo much fun!! Pinned these cards and appreciate you gave us the link to the lesson on how to make them. Off to try a few out! Tyaa, thank you so much for linking the tutoriasl and instrucction. Definetly I will give it a try!!! I pinned these amazing projects! Thanks! Oh, I just think that pop up fun box card is so cute and fun. The little ones would love it. So fun to fill it up with little party favors. And adorable in the Hip Hip Hooray bright cheerful colors. It has been a pleasure sharing all the adorable creations the DT has made using Hip Hip Hooray over the last two weeks. Thanks for all the inspiration. Very cute. I follow on Instagram. The Pop-Up Box card wins, in my opinion! Great card! Must try it! I pinned it - thanks for the chance to win on this Easter weekend! Wonderful! I can't wait to make some of these!!! Thanks so much for sharing! These are absolutely amazing! I especially love the pop up card! 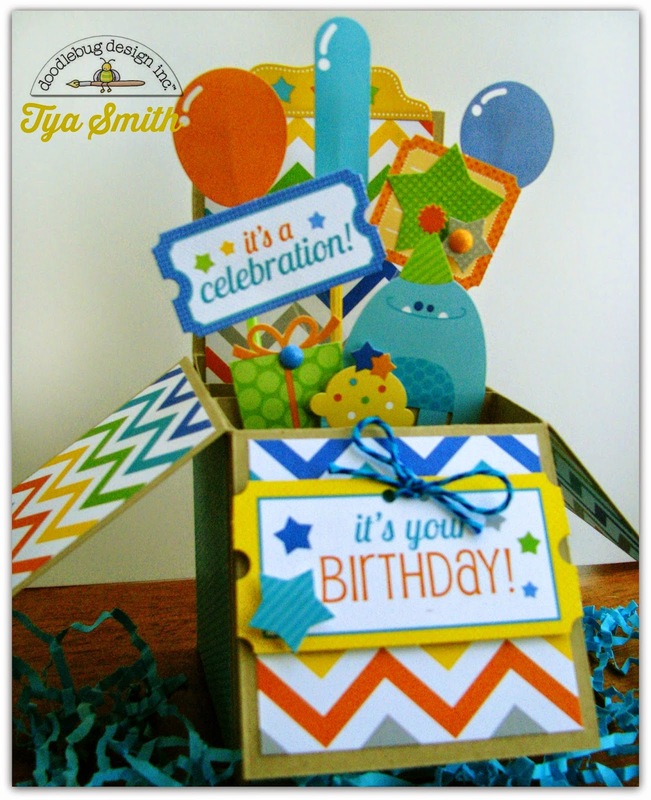 All of the details are gorgeous and the Hip Hip Hooray collection is perfect for the cards! I pinned this too hopefully scrap lift, thanks for the inspiration! These are wonderful! I love interactive cards and I think the first time I went through this post I went immediately to the tutorial for the Free Standing Pop-Up Card and never came back to comment. Well, I'm telling you these are super fun and I've pinned them both! I won the collection, so I will have some great inspiration for how I can have fun when it arrives! Thanks so much for sharing and inspiring!